Happy new month to you all. I have been missing all of you since I have not had the time to blog. My Jennifer was not at home so it has been tricky getting someone to take me quality photos when leaving home. Sometimes I approach strangers on my way, but the quality of the photos were not quit good. I can’t believe is November and the weather is still good. I am sure the winter will be ready for a serious cold showdown. Recently I have been loving camel and grey colours. Both will be my winter favourites i hope!! This outfit i wore this morning, thanks Jennifer who took this pictures just before i left home. 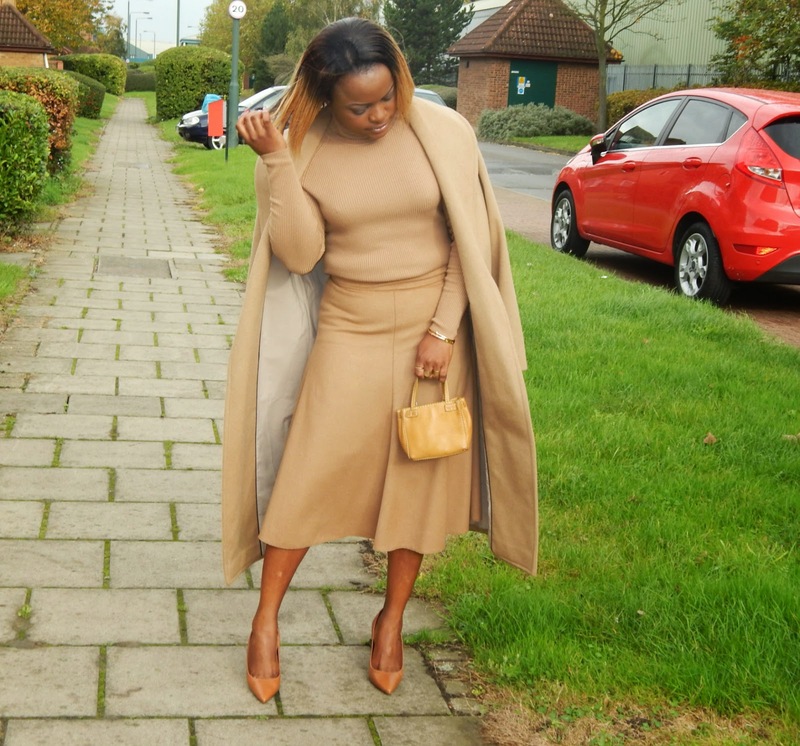 My love for oversize stylish coats continue…..
Have a nice week and thanks for stopping by.